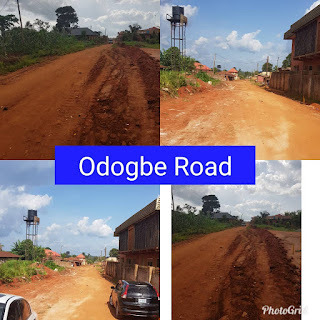 Home News Edo: SENATOR ORDIA FACILITATES ROAD PROJECTS TO HIS CONSTITUENCY. 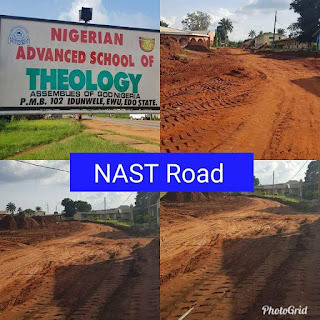 Edo: SENATOR ORDIA FACILITATES ROAD PROJECTS TO HIS CONSTITUENCY. Senator Clifford Ordia starts the construction of roads at the Edo Central Senatorial District in fulfillment of his campaign promise. The Vice-Chairman Senate Committee on Works has attracted the construction of road projects, with contractors already mobilized to site, which will further enhance economic and agricultural activities in those communities. 3. Construction of Odogbe Road (Contractor already on site).